Table top style World's First Fully Automatic Dosa Making Machine. It makes Dosas at the touch of a button and is world's most convenient kitchen robot. 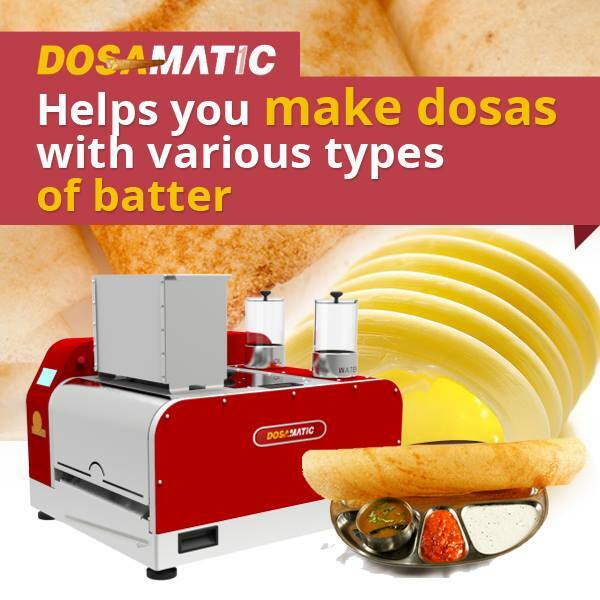 Bring the convenience of making Dosas to your restaurant or your banquet hall / catering service. 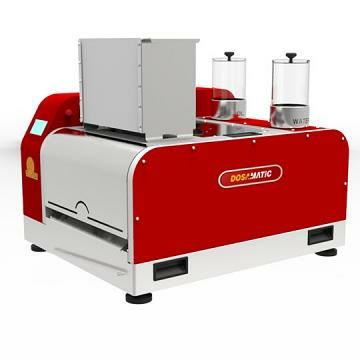 This easy to use Dosa Machine can be an attraction by it self for your guests at wedding or at a restaurant. 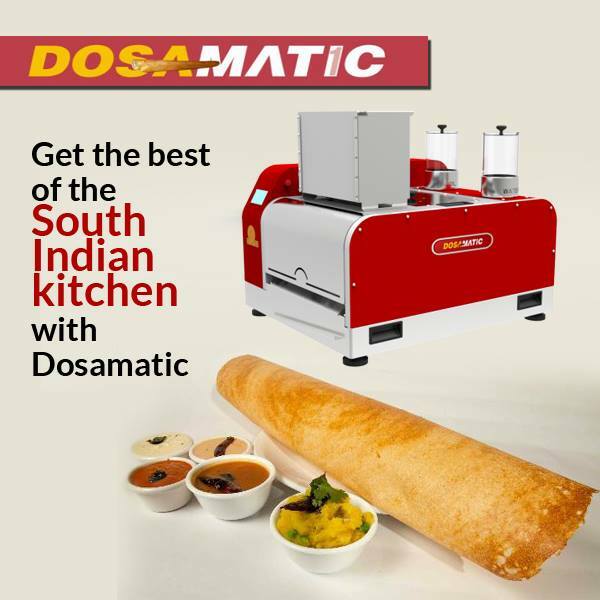 Make dosas in the most convenient manner at the press of a button. Multiple type of dosa - plain, butter, paneer, rava, mysore and more. Warranty: Comes with 1 year warranty. Free replacement of parts for 1 year in case of any manufacturing defect. Servicing: Servicing / help can be provided over skype if needed. Delivery: You can expect the item to be delivered to you in 2 weeks. Return: Due to the nature of the item, this item cannot be returned once purchased. Please allow up to 2 weeks to ship the machine. We use TNT or Fedex for shipping. Actual delivery could take around 3 weeks. All our products are shipped from IL, USA. This item cannot be returned once sold due to the nature and size of the item. Though we can repair the machine with required shipping cost from your end. Service is our key strength. This item in Cookware & Appliance category was first added to our catalog on 08-03-2016. 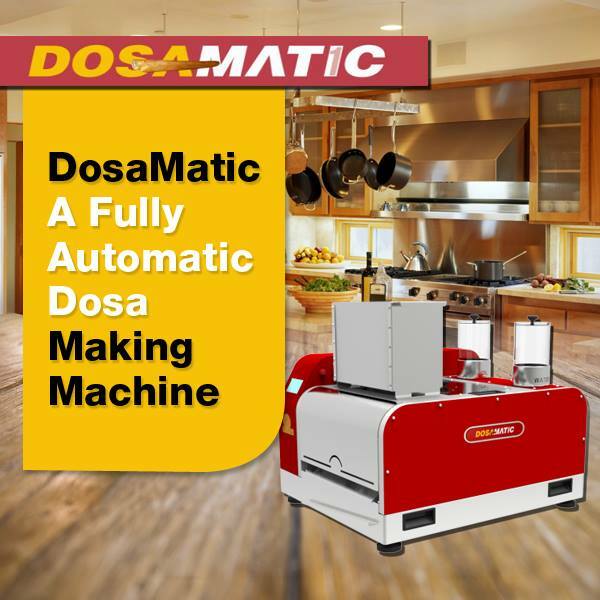 Buy Automatic Dosa Making Machine for Restaurants, sold & shipped by DosaMatic where you can shop online for Table Top Automatic Dosa Making Machine for Restaurants & Catering. This Cookware collection has been tagged as Tandoor, Electric Dosamatic Dosa Uttapam Maker At Best Price In Usa, South Indian Cooking Recipe, Tawa Tava Gridle Plat Pan, Wedding Party Catering Restaurant Supply, Dosa Machine, Wet Grinder, Commercial Dosa Maker.